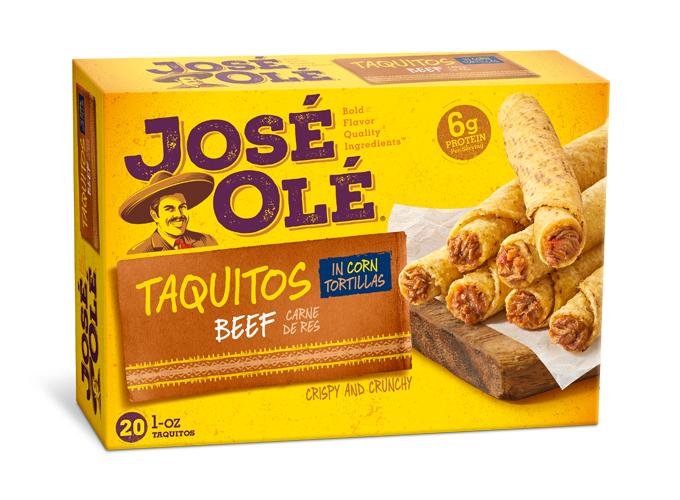 Tacos, burritos, taquitos, nachos … tasty treats to eat on a regular basis! 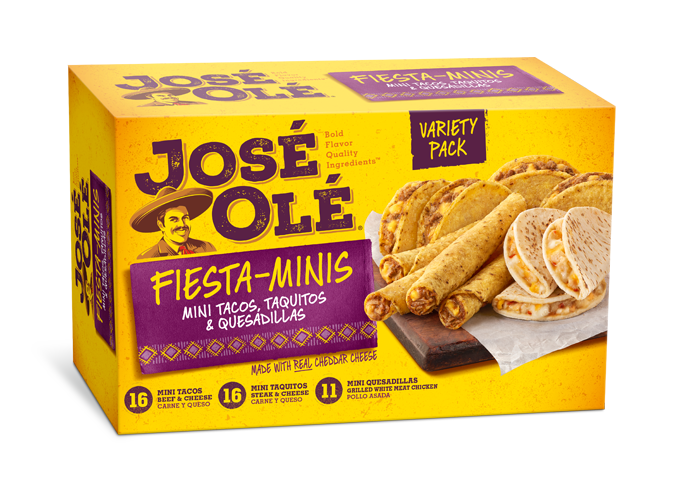 Try something new with these José Olé appetizers. Not only is the Mini Taco Lasagna a really wonderful dish to present at a party because it looks so fun, but it’s also hands-down one of the tastiest Mexican dinners you will ever make. Best of all, it is SIMPLE to make (super important!). Just like a traditional lasagna dish, this Mexican Taco Lasagna is layered. But, this Mexican recipe uses tortillas, chiles, and tacos instead of pasta, ricotta, and mozzarella! The lasagna is baked in an 8×8 square dish and can be divided up as part of a meal, or it can be divided up into appetizers for a fiesta. Who doesn’t love meals that can serve different purposes like that?! 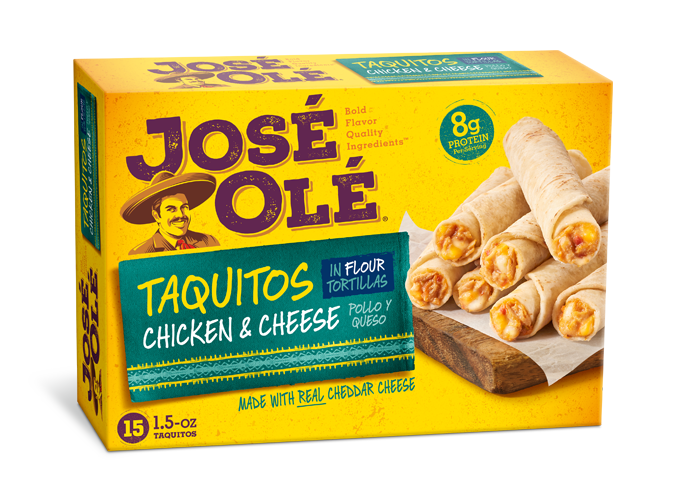 If you’re looking for a new, unique, easy, and scrumptious Cinco de Mayo recipe idea, try this! If you’re throwing a Cinco de Mayo party, cut the taco lasagna into small pieces so your guests can grab one taco piece at a time (although they’ll come back for more). Place some sour cream and fresh guacamole out for the side. A little Spanish style rice and even some sweet corn cakes would be great for it too! Don’t forget the chips and salsa! 5.-Sprinkle the diced green chilies, sliced olives, and cheese on top. 6.-Place 3 corn tortillas on top (2 full and one sliced in half). 7.-Repeat steps 4-6 two more times. 8.-Cover the dish with foil and let it bake for 15 minutes. 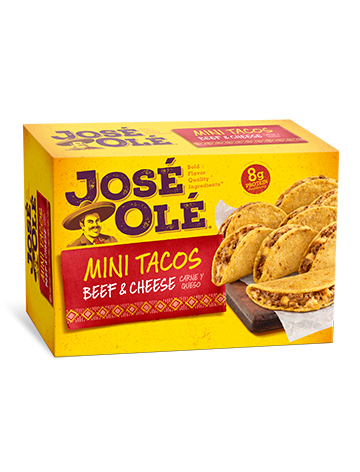 9.-After 15 minutes, remove the foil and place 10 José Olé Beef & Cheese Mini tacos on top. 10.-Bake uncovered for another 15 minutes. 11.-Serve with your favorite toppings and side dishes! 12.-Cover leftovers with foil and refrigerate. Reheat as necessary. Serve from 5 to 10 guests depending on how the dish is presented. 1 taco lasagna piece as a party dish, 2 taco lasagna pieces as part of a meal.